Flutterbies Cottage Cafe is located in the picturesque foothills of Mount Warning in the Heart of the Caldera. Set within the grounds of the lovingly restored Bakery and Butcher, Flutterbies is filled with the old world charm of times gone by. 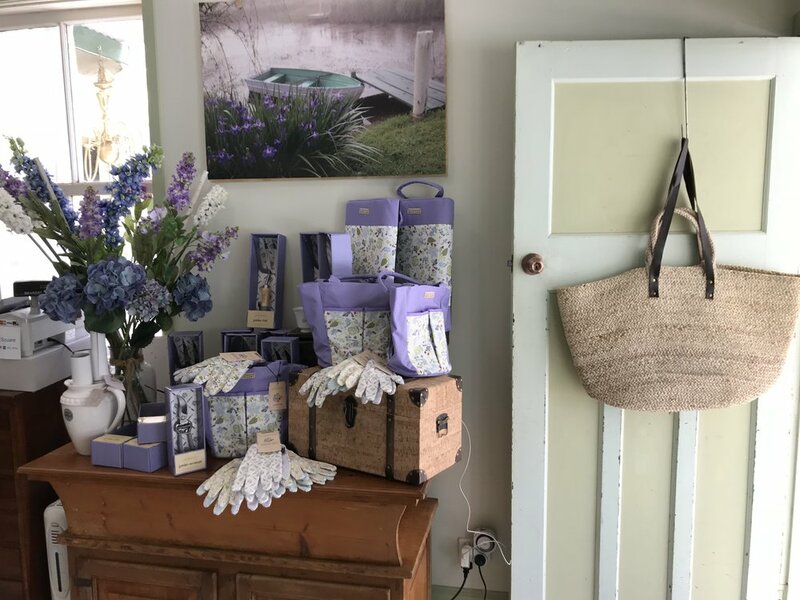 Discover the delight of french linen, flowers and vintage crockery in the elegant Tea Room or relax in the garden for lunch, browse the beautiful gift shops or sample single origin third wave coffee at Double or Nothing Coffee Alchymists. There is so much to discover, so we look forward to welcoming you soon. 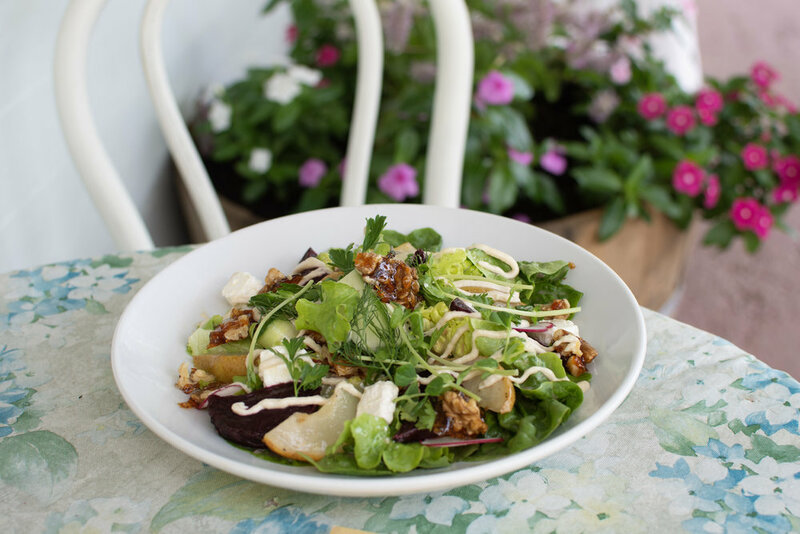 Flutterbies Cottage Cafe is located in the picturesque foothills of Mount Warning in the Heart of the Caldera. 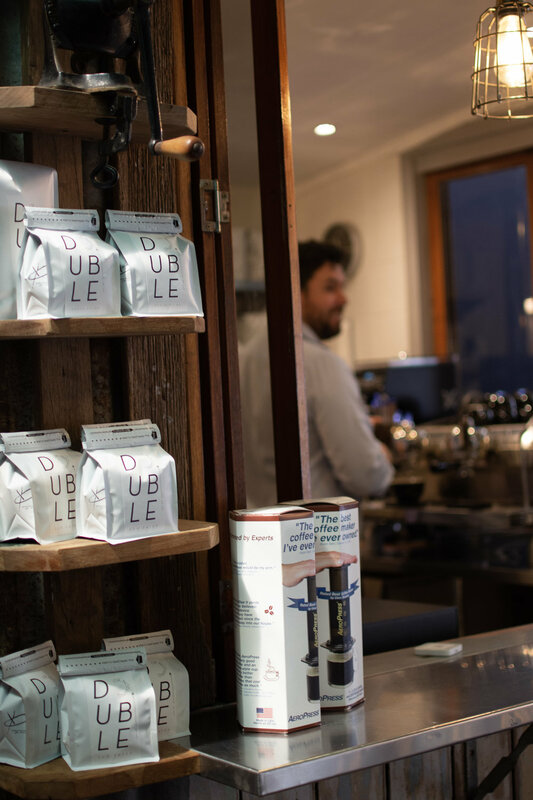 Set within the grounds of the lovingly restored Bakery and Butcher, Flutterbies is filled with the old world charm of times gone by. 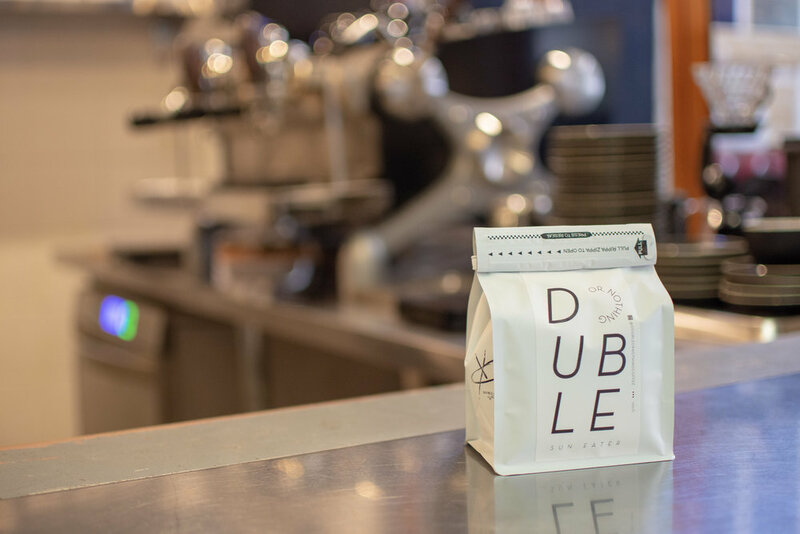 Discover the delight of french linen, flowers and vintage crockery in the elegant Tea Room or relax in the garden for lunch, browse the beautiful gift shops or sample single origin third wave coffee at Double or Nothing Coffee Alchymists. There is so much to discover, so we look forward to welcoming you soon. Please note that all event bookings require a 50% non refundable deposit if cancelled within 24hours of the event.